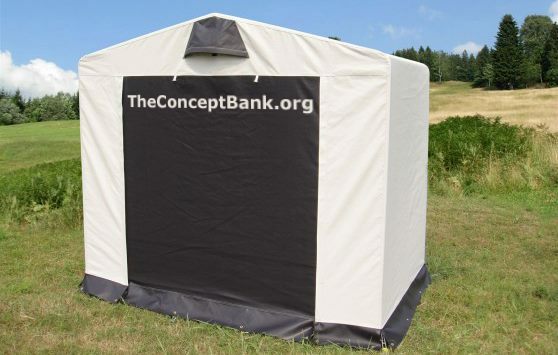 In the spring and summer of 2015 TheConceptBank will be present at various festivals. Sometimes it will show up as officially invited participant, but most of the time it will be unnoticed as every other paying guest. At strategic spots on the terrain we will create a mobile office to share our performance concepts freely with the interested public. We have the aspiration to get as many works performed as possible. We are looking for good concepts to put together the Festival Package. If you want to submit a work, please write it as clearly as possible, write it as a manual. Keep in mind that the performers will often not be professional artists. -a link to a website with professional information. Please understand we can only select your works if all this information is included! This entry was posted in Curatorial Activities, New on 10/04/2015 by Frans.